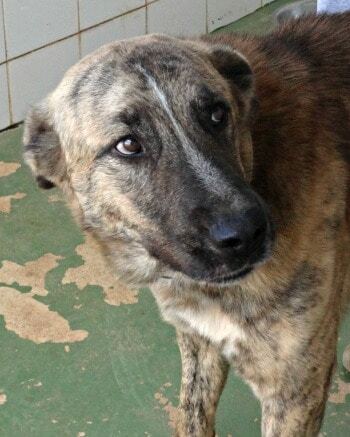 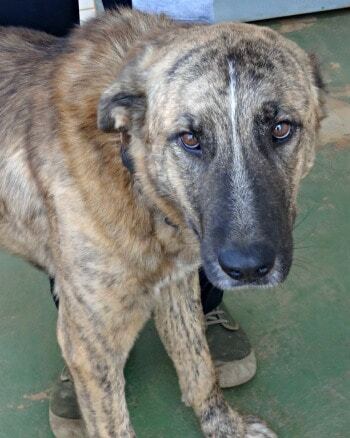 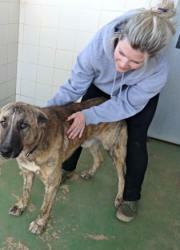 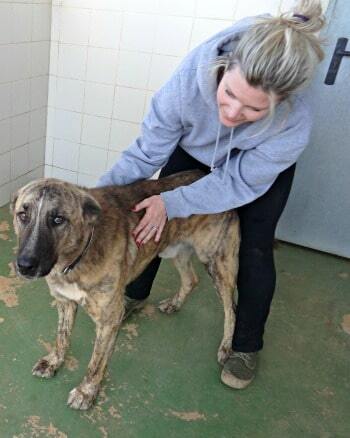 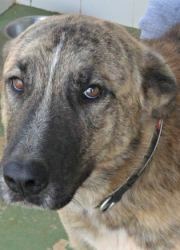 RE-HOMED: Poor Max, a Mastín, was rescued from a bad situation in Lanjarón. 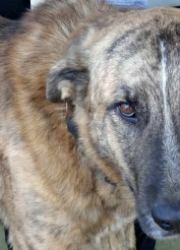 He deserved so much better. 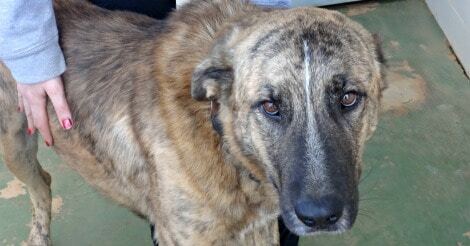 Good luck in your new home, Max! Max was found beaten up and rescued from an apartment in Lanjarón. 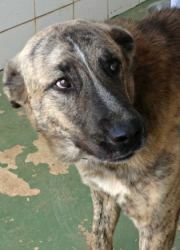 He is a great big boy who deserves some love and security in his life. 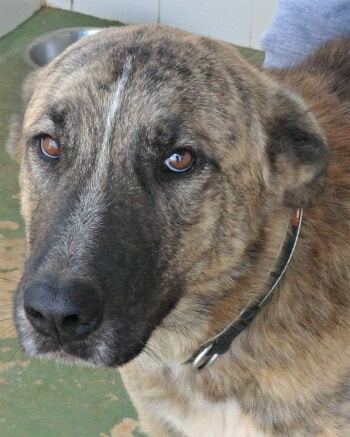 He will make a wonderful loyal friend and a great addition to your home.